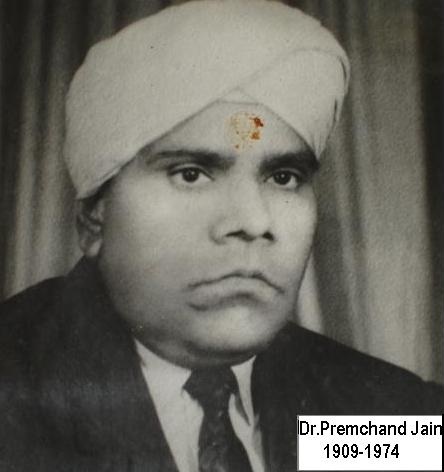 Dr Premchand went on to build nursing homes for his brothers. Such was the humble nature of this man that when it was difficult at times for him to make both ends meet he actually worked as a labourer on construction site. No job was menial to him no action beneath his dignity! His grandchildren surely followed the footsteps of their great ancestors. 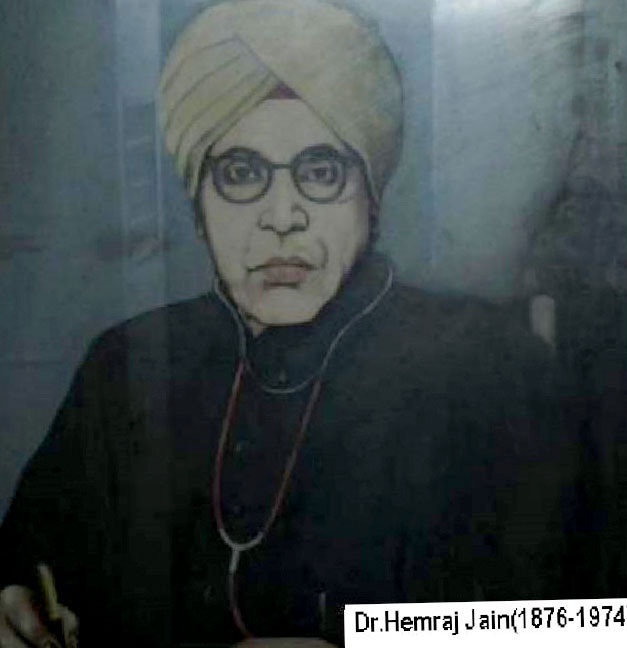 All of them took up the practice of medicine as their profession and it has been their desire to serve humanity.